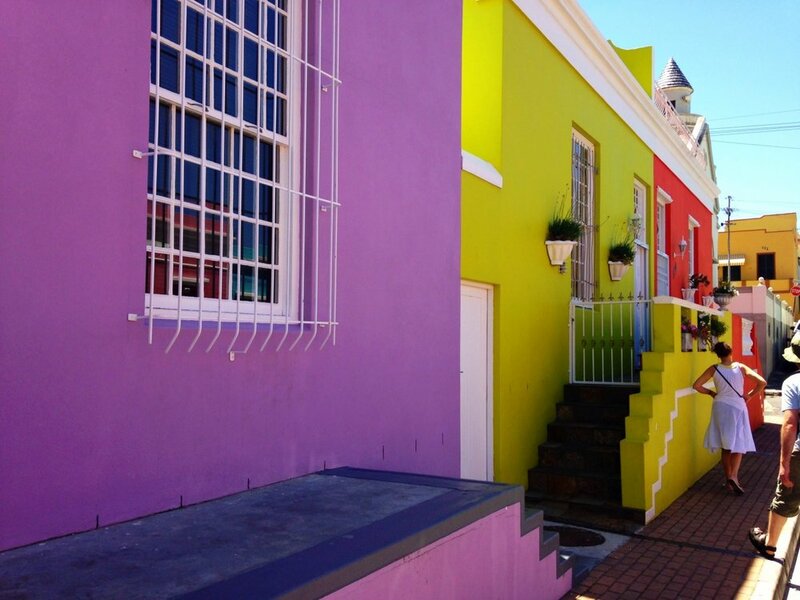 “Famously known as a Malay neighbourhood (it is sometimes referred to as "the Malay quarter”), the Bo-Kaap has always been racially and culturally diverse, first housing Europeans and some Asians in the 18th century. 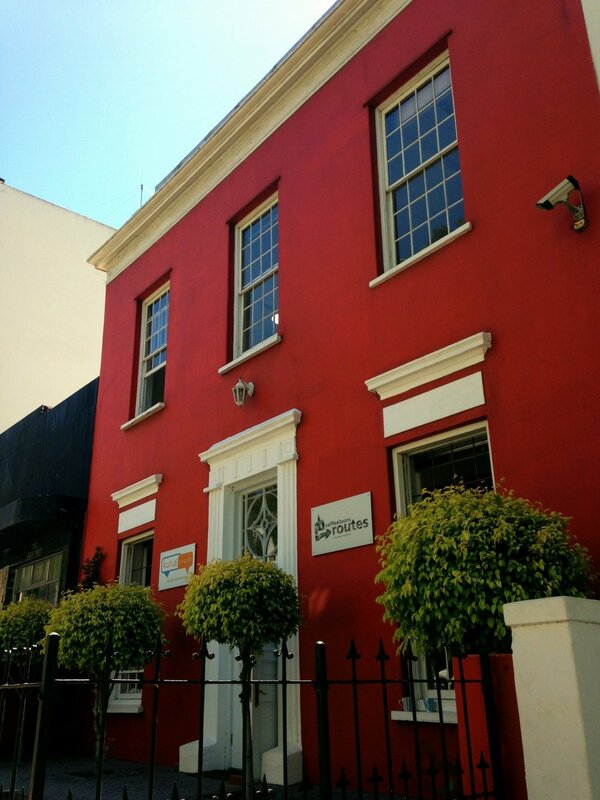 After slavery was abolished in 1834, many freed slaves made the area their home. 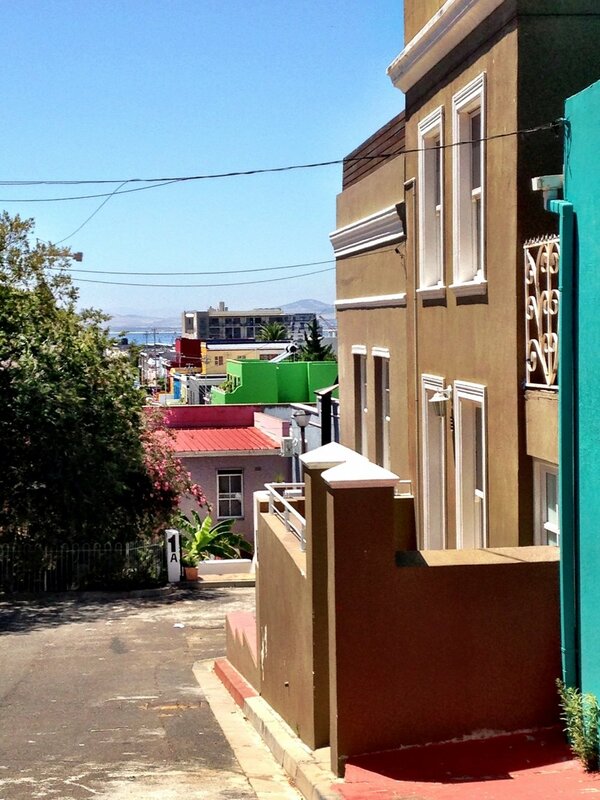 Islam was brought to the Western Cape in the 17th century and the Bo-Kaap soon became a hotbed for its teachings. The religion was attractive to former slaves, who rejected the Christianity of the British and the Dutch. 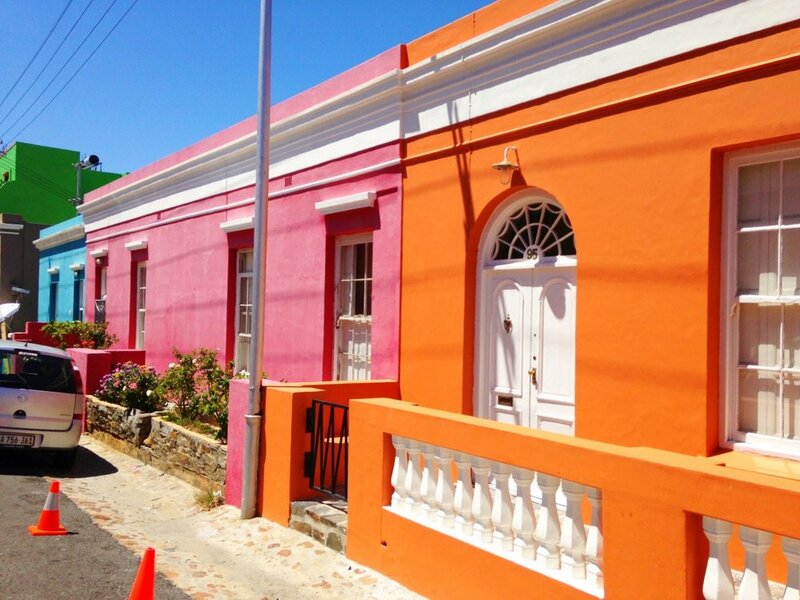 South Africa’s oldest mosque is in the Bo-Kaap.